Published in Association with the German Historical Institute, Washington, D.C.
At a time when part-time jobs are ubiquitous, it is easy to forget that they are a relatively new phenomenon. 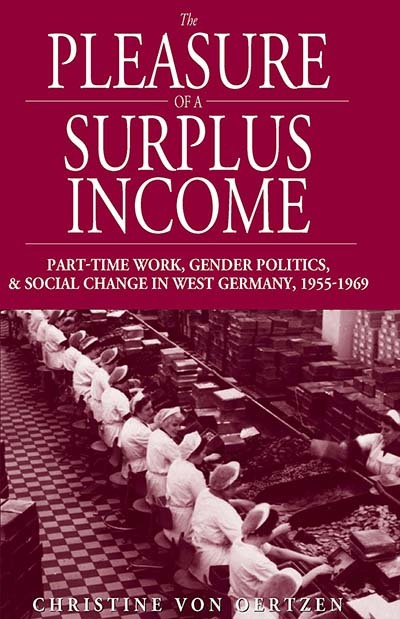 This book explores the reasons behind the introduction of this specific form of work in West Germany and shows how it took root, in both norm and law, in factories, government authorities, and offices as well as within families and the lives of individual women. The author covers the period from the early 1950s, a time of optimism during the first postwar economic upswing, to 1969, the culmination of the legislative institutionalization of part-time work.